While I was preparing blankets for the girls last week, I got to thinking. Thinking about what else I could do to get more people involved with the blanket drive. Many thoughts and ideas passed through my mind, but nothing really stood out. That was until the girls arrived and sat down and began to tie the blankets. While I was preparing more blankets in the other room, their excitement and conversation, along with their laughter, flowed into the room where I was. It made me think of my friends, and how much fun we have when we are all together, how the conversation flows, laughter ensues, and what great memories we make whenever we are all together. It was at that moment that I decided to have a fleece tying night for myself. During the course of the year I go to many “home parties”. These parties might be for food products, jewelery, candles, home interior products, or beauty products. So I thought why not have a home party of my own and all for the great cause of donating blankets to chemotherapy patients. So here’s what I decided to do. I am having a Wine and Cheese Fleece Tying Blanket Party. I plan to do several over the next few months and invite different friends, and have different themes each time. The plan is very simple. I will ask each friend to donate $20. for the purchase of one No Sew Fleece Blanket Kit. The kits will be purchased ahead of time, and I will have them prepared for tying. I will serve several choices of wine, and cheese, we will sit down around the blankets, tie them and I’m sure we will have as much fun if not more than my daughter and her friends did. If you would like to have a “home party” of your own let your imagination run free, there are so many different types of parties you could have. 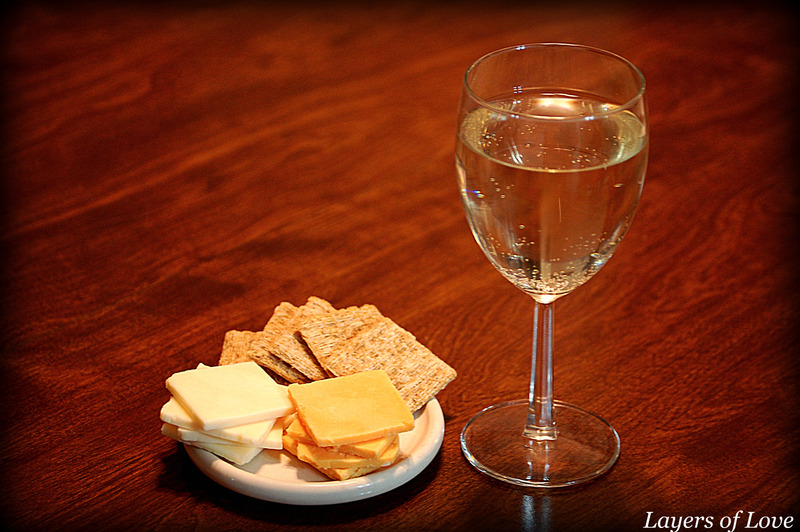 Don’t limit yourself to wine and cheese. Do you have friends who love a certain television show? Have the party centered around that show. Do you have friends who love to cook? Why not have a pot luck or themed dinner party, where afterward the blanket tying takes place. Where I live the weather is starting to get really nice outside, you could even do an outdoor themed blanket tying night. Let your imagination run, get creative, have fun with your friends and all for a great cause. Plan on having a theme night for yourself, let us know. What theme are you going to do? We’d love to hear about your plans, see photos (yes take photographs!) and hear about your experience. You can contact us at layersoflove1@gmail.com or you can leave us a comment below. This entry was posted in Donations, Uncategorized and tagged blankets, cancer, chemotherapy, conversation, fleece, good cause, help. Bookmark the permalink.